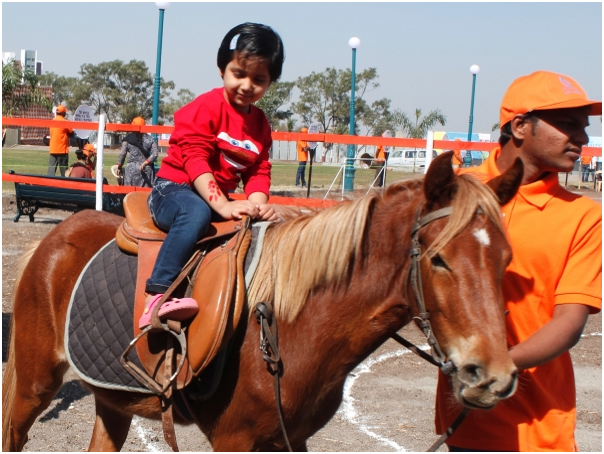 The Kaanger Valley Academy provides enough opportunities to its students in various sports, both indoor and outdoor, including horse riding and skating. There are seven horses with the school. The equestaian training is open for students of all ages upto class X, everyday under the guidance of experienced trainers. The trainers look after students’ safety and make sure they have fun as well as a learning experience.